Are you having a Church, School, or Cooperate Event? 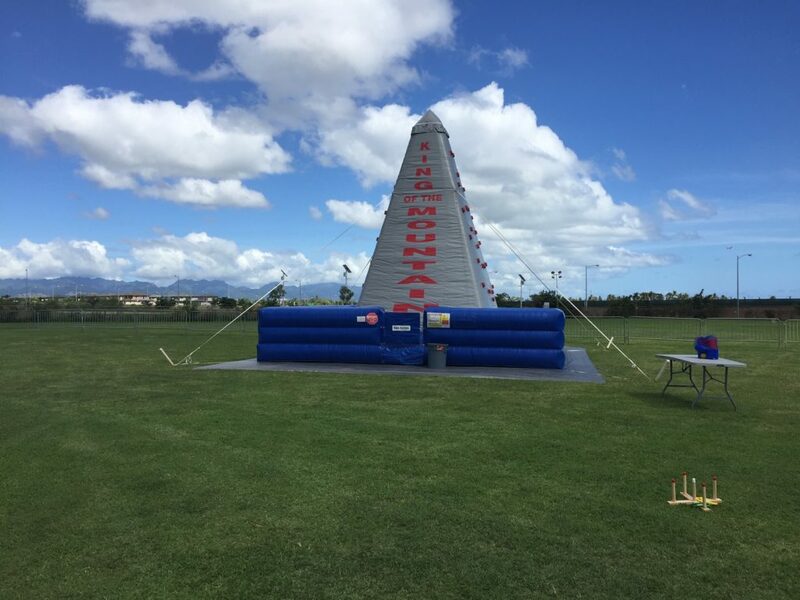 Our Rock Climbing Wall Rentals adds a dramatic effect to your event. We use highly skilled and trained professionals that specialize in rock climbing to ensure a safe, enjoyable and successful event. Our Rock Climb design is the nicest on the market, giving your Event a nice “Pop” and impression to your guest. Operating Rock Climbing Wall Rentals for over twelve years, you are in good hands with A & B Party Rentals.